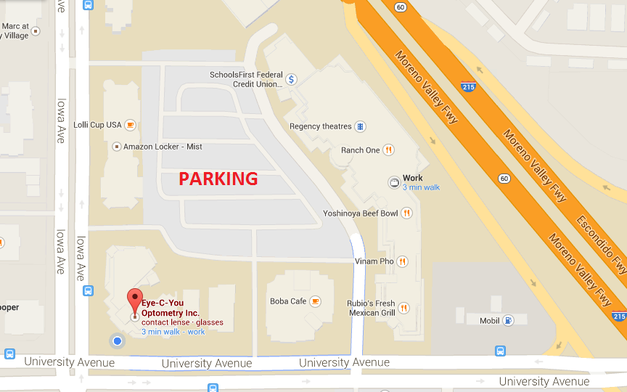 Parking can be found either outside T-Mobile, or in the plaza parking lot. When the lot gates are down, please bring in your parking ticket to be validated by our staff. Do NOT park anywhere that is reserved for other shops in the plaza - you may be towed!